Last autumn the facefoodmag team, after only two years in existence, set off on their first trip. Their destination was San Sebastian, one of the main culinary centres of our country. 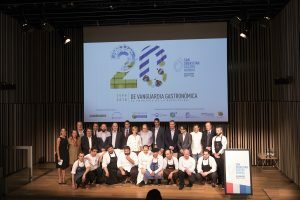 For 20 years, San Sebastian, the capital of Guipuzcoa, has hosted Gastronomika, the most important gastronomic conference in Europe. The conference is held in the Kursaal conference centre, an incomparable setting overlooking the la Zurriola beach, and with the historic quarter of the city just a stone’s throw away. The figures are enough to make your head swim: 1,526 conference delegates, over 13,000 visitors and 45 speakers including the most distinguished national and international chefs. The programme was so extensive that it was impossible to take it all in. 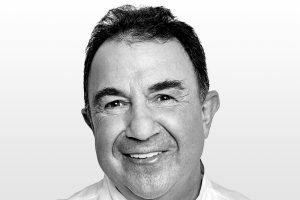 Ruscadella, Martin Berasategui, Gastón Acurio, Arzak, Aduritz, Hideki Matsuhisa, Shinobu Narisawa, and the list goes on. Everything from the latest techniques developed by the Disfrutar restaurant with chefs Eduard Xatruch and Oriol Castro (the creative minds behind El Bulli) to Andoni Luis Aduriz’s stage set, which appeared to be a more a presentation on the latest iPhone than one about a restaurant menu. 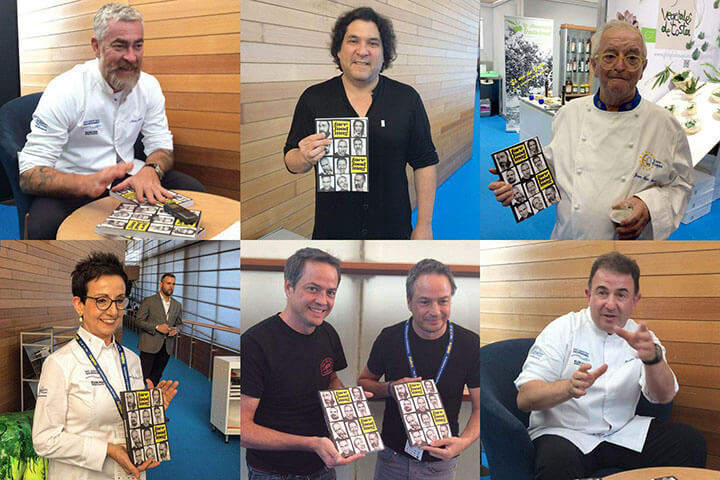 Over three intensive days of presentations, a total of 45 chefs plotted the map of contemporary cooking across the world, from South Africa with its chief exponents – Luke Dale-Roberts and Margot Janse– to Oceania, with the Australian chef Jock Zonfrillo, by way of the guest nations, Hungary and Turkey. Both of the latter were represented by a large delegation including the standard-bearer of Magyar cooking, Lajos Bíró (Bock Bisztro, Budapest), and the chef considered to be the grand master of the Turkish kebab, Cuneyt Bey (Günaydin). 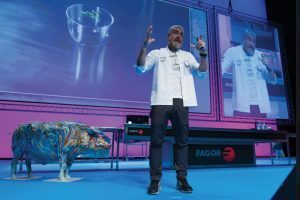 We could continue expanding on the culinary philosophy of this fine chef for several pages, but we will leave that for another time because we are sure we will see him in Ibiza sooner rather than later, when we will be able to continue chatting with him at length. On a more personal level, we must review our meeting with Martin Berasategui, who seemed to be everywhere during the three days of the conference. He is a character who exudes energy and charm, “a bringer of joy” as he describes himself. He sums up his philosophy of life thus: “I was brought up with the idea that, whatever you choose to do, every night you must go to bed with a clear conscience.” “I am the best professional chef that I can be, with my family and my crew, but as a person, I am the same Martin that used to walk through the old quarter every day when even God did not know who I was.” “I may disappoint you with a dish, but as a person I will never let you down; that is impossible, and that is what I consider most important.” Before we go any further, facefoodmag can reveal that the great Basque chef has one unfulfilled ambition – of all things, a trip to Ibiza: “If there’s one thing that niggles at me, it is to reach the age of 56 without ever having visited Ibiza.” All right then: to Ibiza it is. It would not be fair to talk about Gastronomika without mentioning the person who makes the cogs of this great machine turn with all the precision of a Swiss watch. 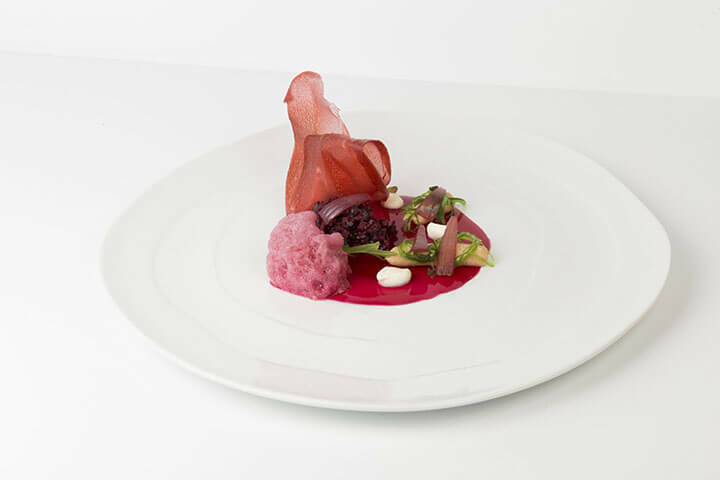 Roser Torras has been directing this celebration of gastronomy for the last ten years. Although she insists that she is just another member of a ‘wonderful’ team, her work which has won her the respect and affection of our country’s great chefs, has made a vital contribution to establishing this great gastronomic conference as a world benchmark year after year. This 60-year-old Catalan has a fascinating life story: having begun her working life as a nurse, she has become one of the most influential (and we hope she forgives us for using that word because she really dislikes it) people on the national gastronomic scene thanks to her sterling work at the helm of the Gsr Group. She explains how work continues almost without a break from one year’s conference to the next. Gastronomika 2017 will be held from 8th – 11th October, with India as the guest nation. Roser herself travelled with three members of her team to India to select the chefs who will appear in San Sebastian, and to see something of the homeland of Indian cooking. And so she visited many street food stalls, “with all the risks that that entails”, as well as the spice market, which she describes as “spectacular”. She talks of how they discovered a street vendor “who makes the best tea I have ever tasted in my life.” She declares that you have to “delve into traditional cooking in order to discover authentically revolutionary cooking” and that both will be showcased at Gastronomika. 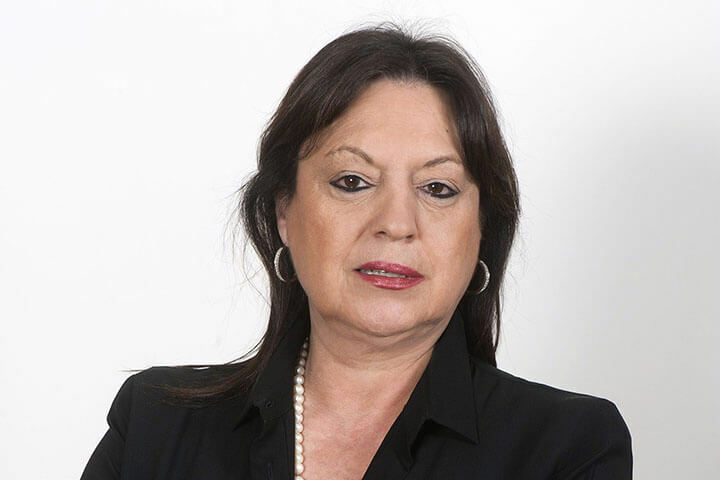 She insists that she is fortunate to work with “a great team” and with all the businesses and public bodies that make it possible to put on a conference on the scale of Gastronomika, which involves a budget of over a million Euros. 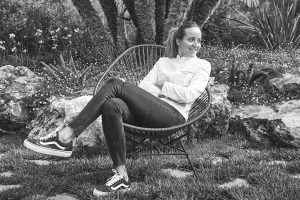 And of course she extolls the “vital work” of the technical committee made up of the chefs Josean Alija, Hilario Arbelaitz, Karlos Arguiñano, Juan Mari Arzak, Martin Berasategui, Andoni Luis Aduriz, Pedro Subijana and Eneko Atxa.